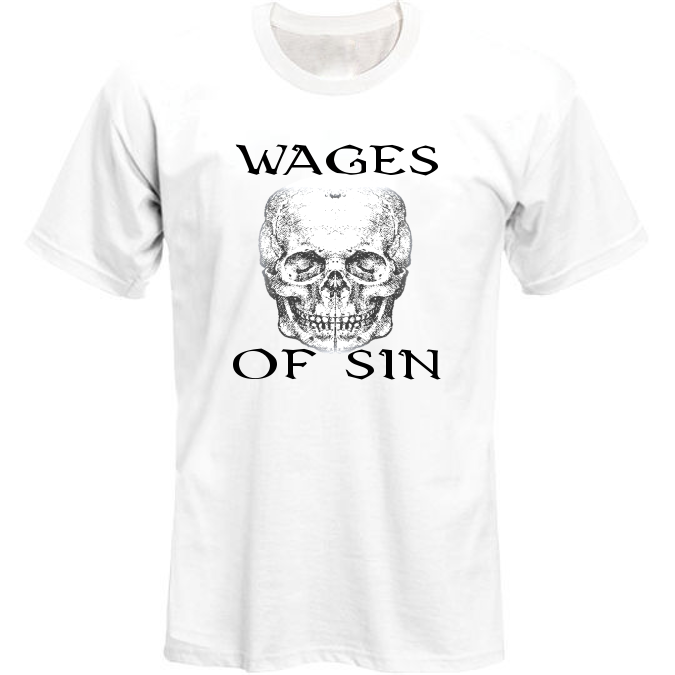 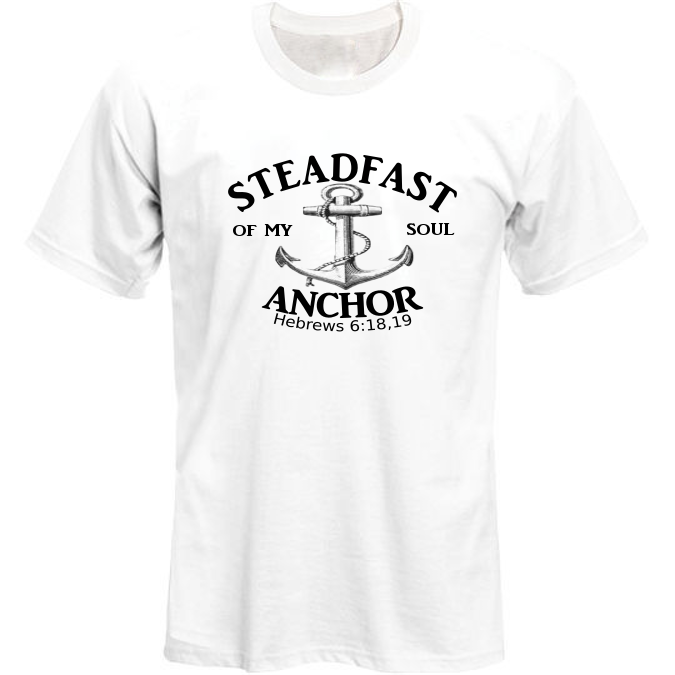 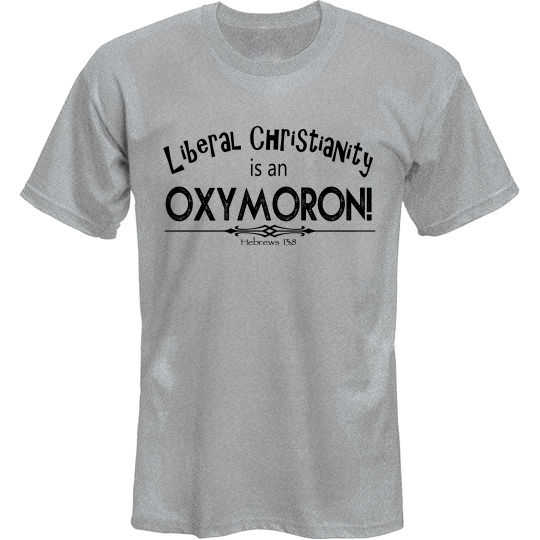 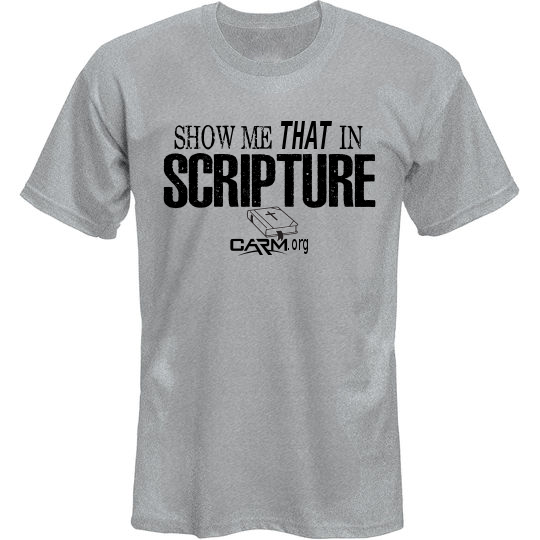 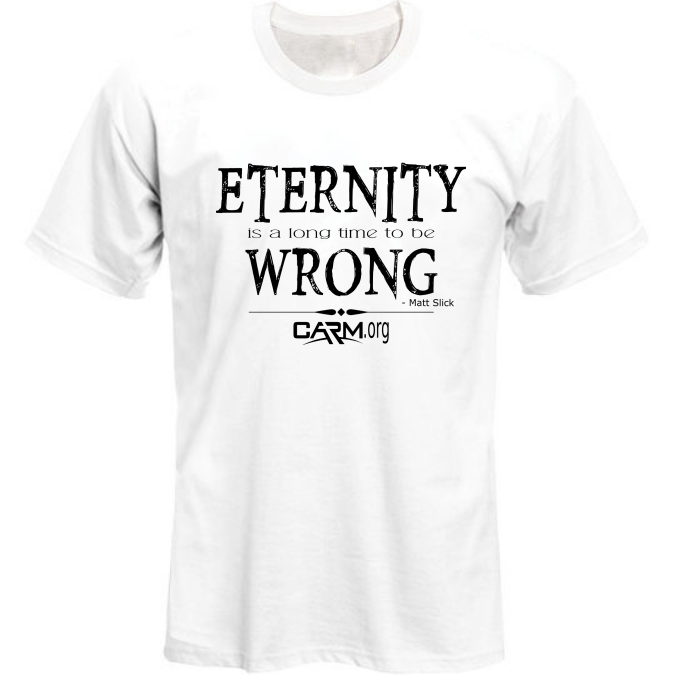 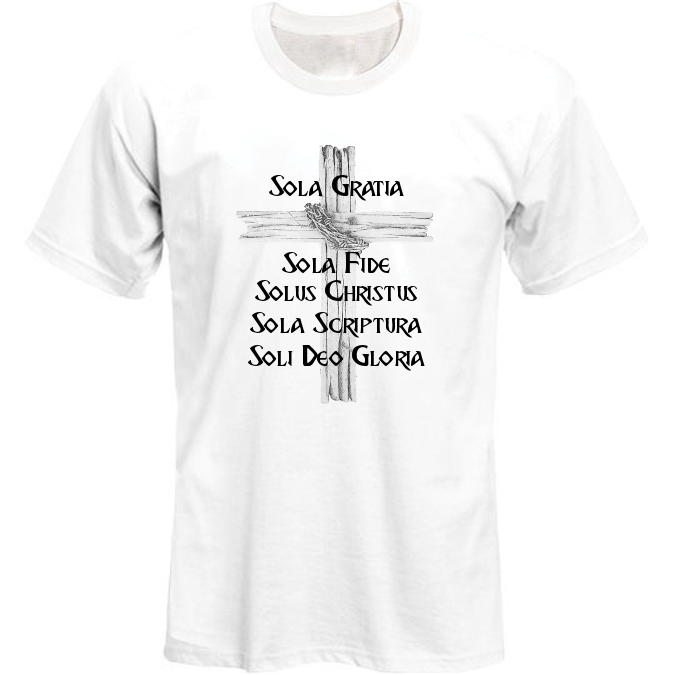 T-Shirts with a Biblical Message! 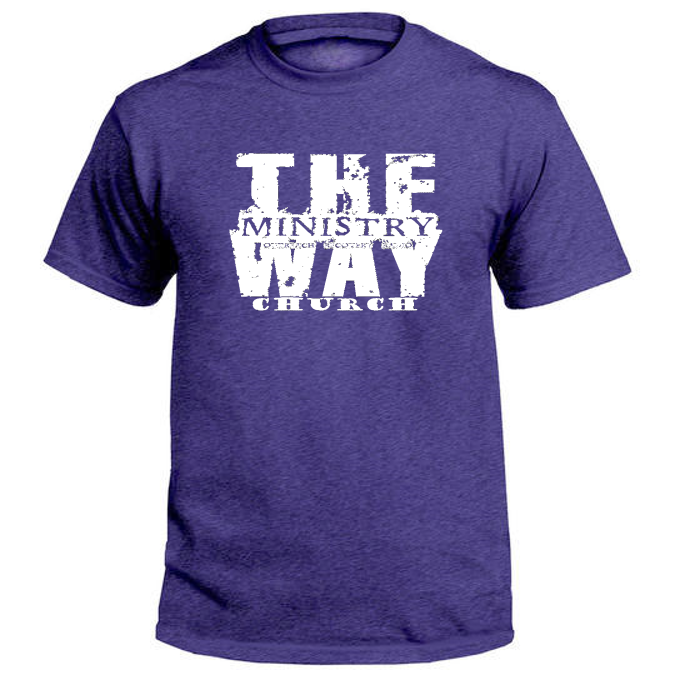 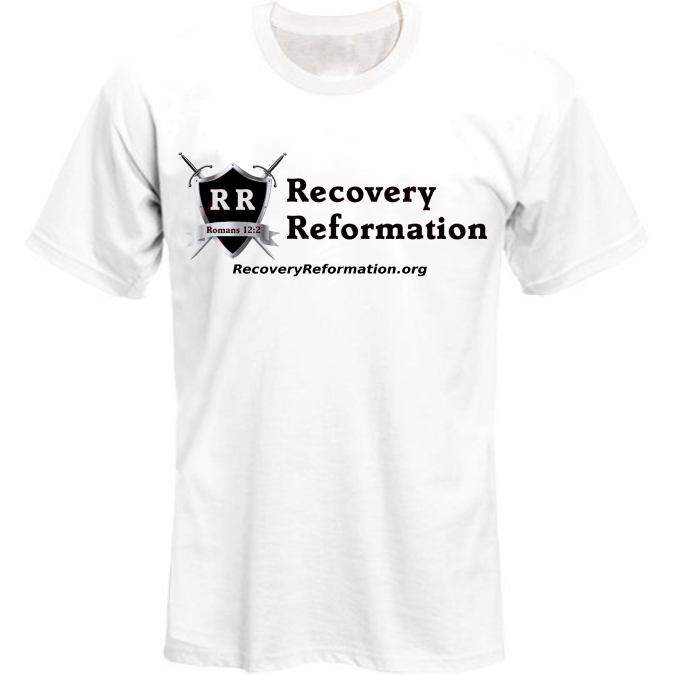 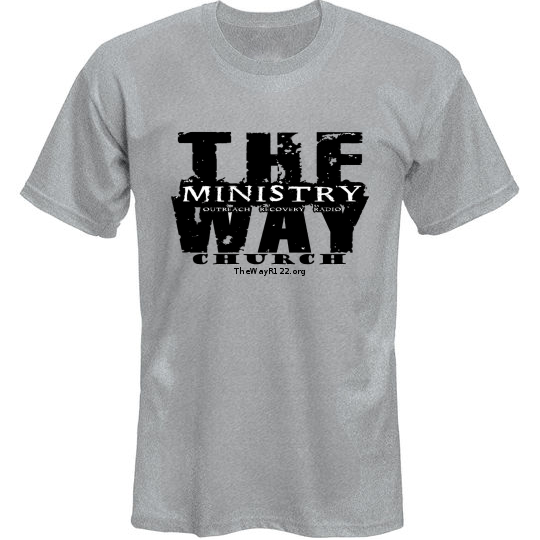 Proceeds help support The Way Ministry Church, Recovery Reformation and other Biblical ministries. So Much Heresy, So Littloe Time!